The area isn’t as strictly Italian as it once was: There are now Japanese, Mexican, Indian restaurants interspersed with the Italian enclaves—but that isn’t really a bad thing! 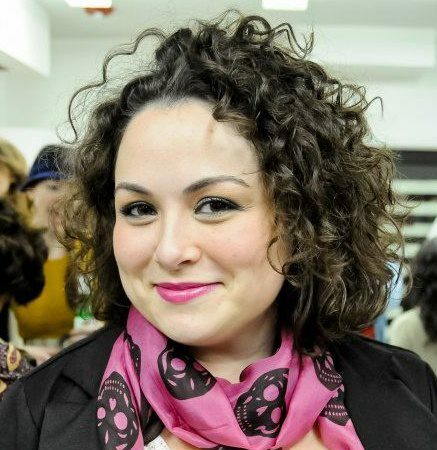 It speaks to a growing embrace of diversity in the city. It also means mobsters aren’t running the joints anymore. But some things have remained the same: In the middle of that arch hangs an enormous pine cone (an old Italian symbol of abundance and quality), that’s both a welcome and a promise of what you’ll find on The Hill. Another thing that’s remained: the tradition of The Feast of the Seven Fishes. Also known as La Vigilia di Natale, the dinner is the traditional Catholic Italian Christmas Eve feast. 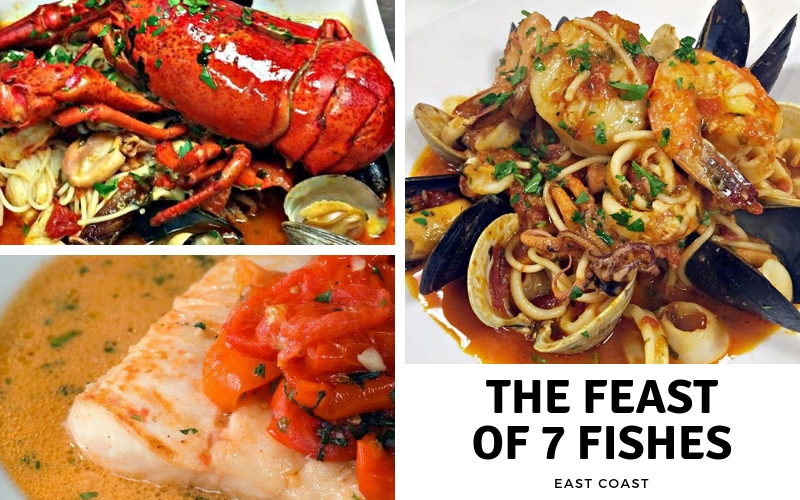 The tradition isn’t unique to Rhode Island, even with its deeply Catholic Italian roots, but the state truly does make The Feast of the Seven Fishes its own. Here, it’s a celebration of the season—in fact, Feast of the Seven Fishes menus are available all month—but it’s also a celebration of Rhode Island itself, and what we harvest from the Ocean State’s waters. Pane e Vino, and its sister restaurant Massimo, are two restaurants on Federal Hill helmed by Chef Joseph DeQuattro that offer La Vigilia for much of December. The food celebrates the season by honoring the feast’s food traditions—old school favorites like Lumachine di Mare (marinated snail salad) are on the menu every year—while also showcasing what’s local and sustainable from Rhode Island’s seafood industry. The Calamari Saltati en Padilla (pan-sauteed calamari) uses the Pt. Judith squid so famous it’s shipped all over the U.S. The Linguine alle Vongole (linguine with clams) uses fresh-harvested Rhode Island littlenecks. It’s the same up and down Atwells Avenue, where restaurants like Roma and Trattoria Zooma offer La Vigilia menus, too. At the southern end of Rhode Island, the coastal town of Westerly has such strong Italian heritage that many homes have a “soupy” in the basement—a small room dedicated to making soupy, the locally-specific variation on soppressata that has a different recipe depending on which family you ask (not that, under any circumstances, they would share their recipe with you). In Westerly, the connection to the ocean in all seasons is strong, with the town’s proximity to major Rhode Island fishing centers like the Port of Galilee in Narragansett. The Weekapaug Inn offers a Christmas Eve-only Feast of the Seven Fishes that still touches on the traditional while being very much inspired by the seasonal bounty—the Seafood Antipasti plate has grilled sardines and a house-cured salted cod pate that’s their version of baccala. 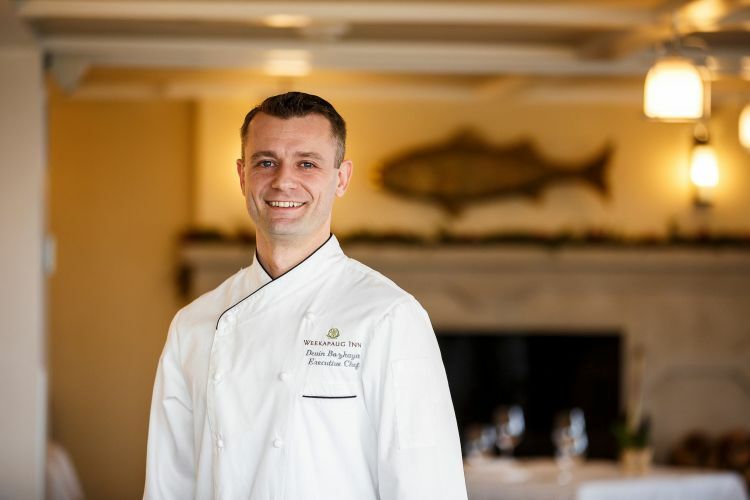 Chef Devin Bozkaya uses Point Judith calamari in his stuffed squid with eggplant caponata, Narragansett lobster in the lobster fricasee, day boat New England cod for olive oil poached cod with caramelized fennel puree and local rock crab for crab salad with Meyer lemon vinaigrette. 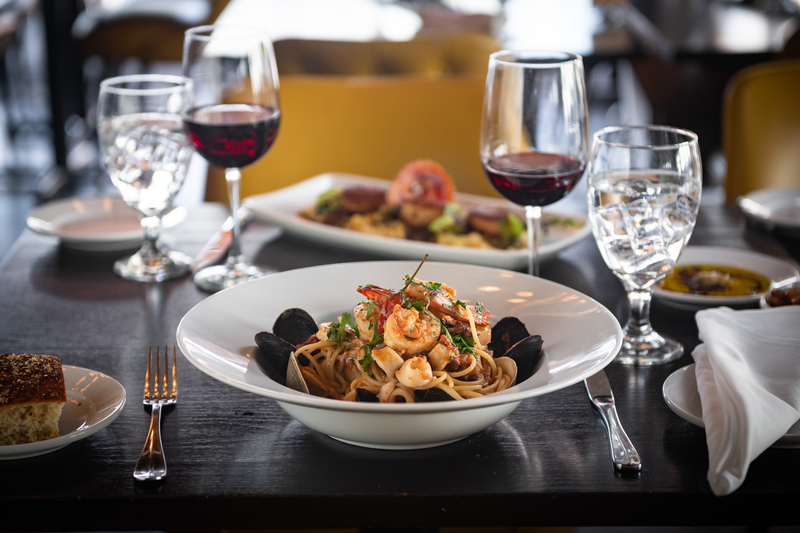 It’s all served family-style, at tables bursting with family in a dining room that overlooks the water. It’s a little glimpse into what the holidays in the Ocean State are like: heaping plates of great food shared with loved ones, and the through-line of our 400 miles of coast, and our inextricable love of the sea, connecting it all. Julie Tremaine is a travel writer exploring the world, one bite at a time. Follow her adventures at Travel. Sip. Repeat.